Only recently discovered, these mysterious artefacts are believed to be probes, but of unknown origin. Their physical appearance makes them likely to be related to the unknown artefacts discovered in 3301. Such mystery only serves to make these objects more widely sought after by wealthy individuals and organisations alike, no matter that their unidentified status automatically prohibits them from being sold on any legal market. <– In game description. Thargoid Probes are objects of unknown origin and purpose. 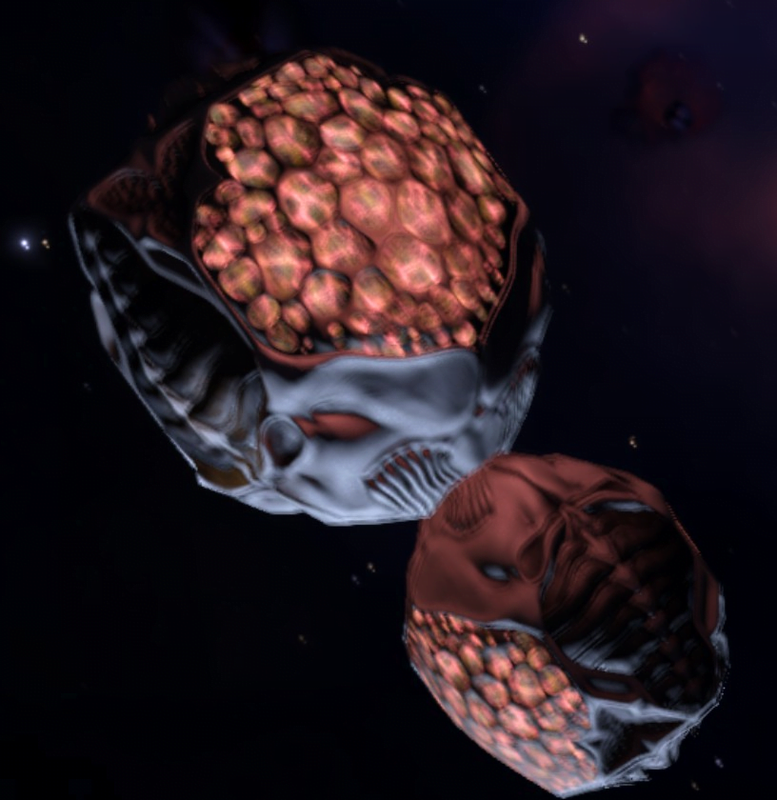 They are related to the Thargoid Sensors , as they are not only similar in design, but possess the same corrosive qualities as the Sensors and the Thargoids in general. They appear to point to Merope 5 C, the planet where “Barnacles” were first found. Scanning a Thargoid Probe will cause it to emit an EMP wave and burst of noise. 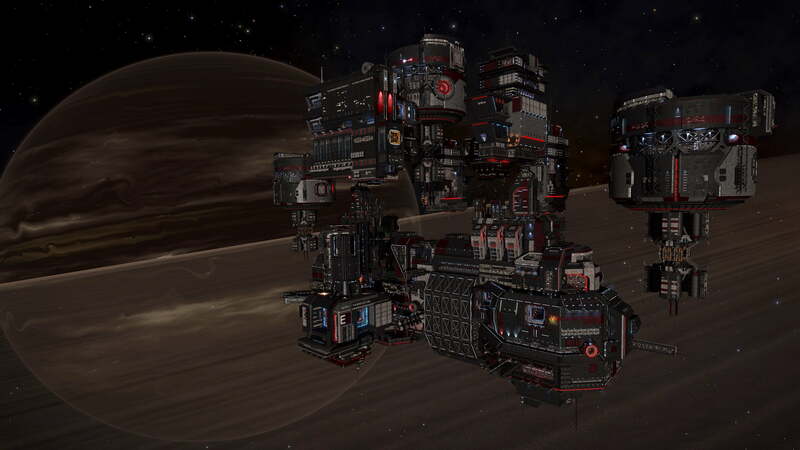 They were initially found protected by threat level 4 military transport convoys in certain systems close to Sirius they can be found free-floating around ammonia worlds in Degraded Emission Signal Sources (Threat 2). They point to Merope 5c. They corrode ship internals in the same way the Thargoid Sensor does. 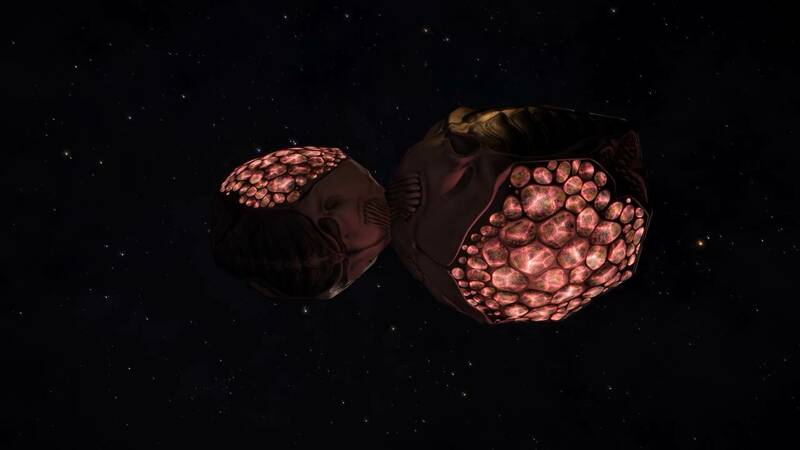 They share a similar appearance with the Thargoid Sensor. 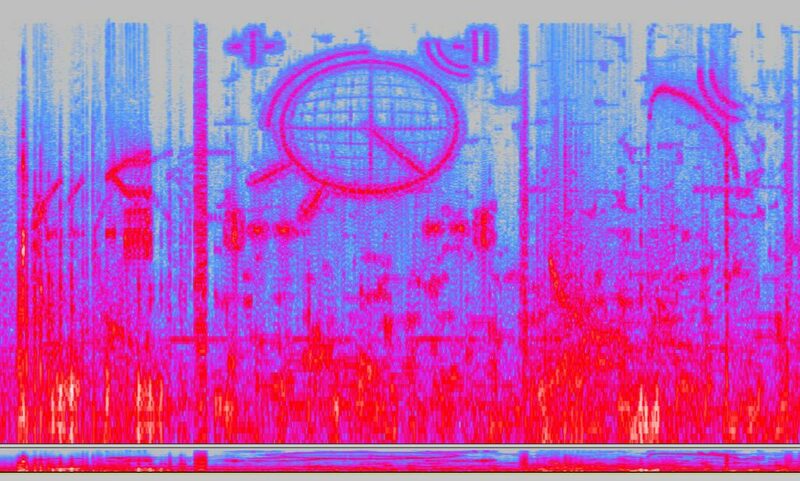 When using the discovery scanner in their presence, the Thargoid Probe transmits a sound-encoded image that probably is meant as a key to decode the non-interacting TP sound transmission. 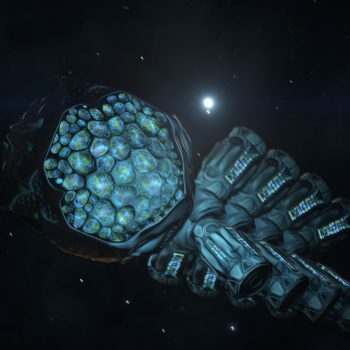 As of release 2.4 Thargoid Probes started to be found in Non Human Signal Sources within 150 Ly of Merope. 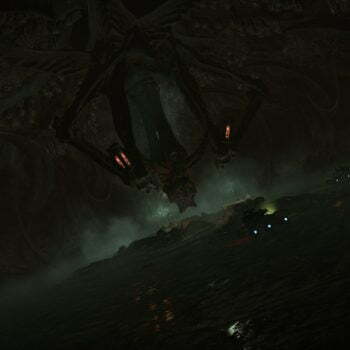 Threat 2 will contain a Thargoid Probe, Threats 5, 6, and 7 can contain Thargoid Probes and Thargoid Sensors – though they may also contain Thargoids that will react if you scoop the Thargoid items. If you get hyperdicted while carrying a Thargoid Probe the Thargoids will expect you to drop the probe. If you do not they will attack. A Thargoid Probe can be used to open a Thargoid Structure. You will also need the Thargoid sensor to activate the Thargoid device within. 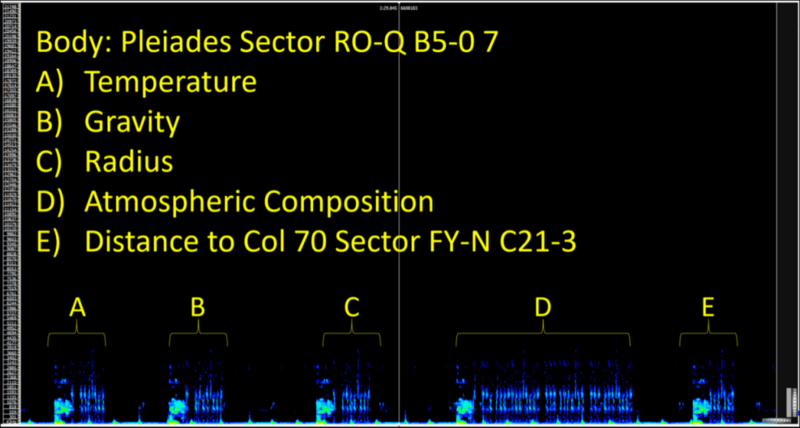 Otherwise, the sound of the TP contains encoded information about the atmospheric composition of the planet, and it’s temperature, gravity, radius and distance to the system Col 70 Sector FY-N c21-3 in multiples of the respective values for Merope 5c. The Col 70 sector is currently permit blocked. Carry some additional (less valuable) cargo so that if your cargo hatch does fail you won’t necessarily lose the TP. If you’re carrying 3 or more TPs you need to be lucky. More than two TPs hitting the cargo hatch simultaneously can cause it to malfunction even if it was at 100%. 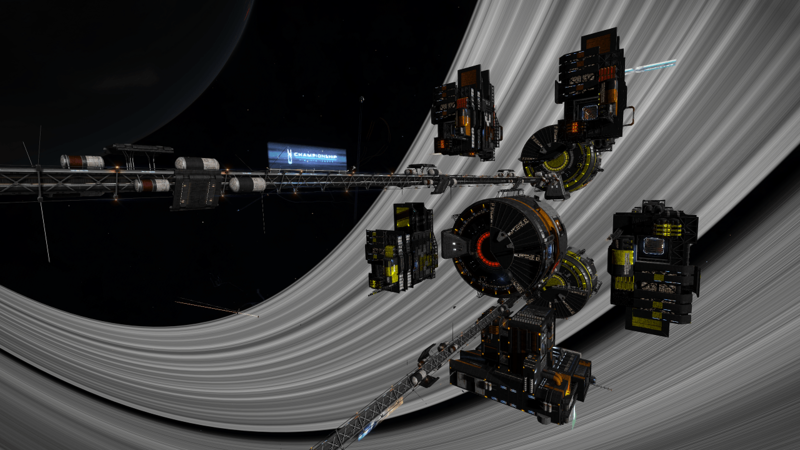 Suggested system is Delphi – it has just about every place for finding Thargoid Probe. Where a method is described it should also work in other similar locations. 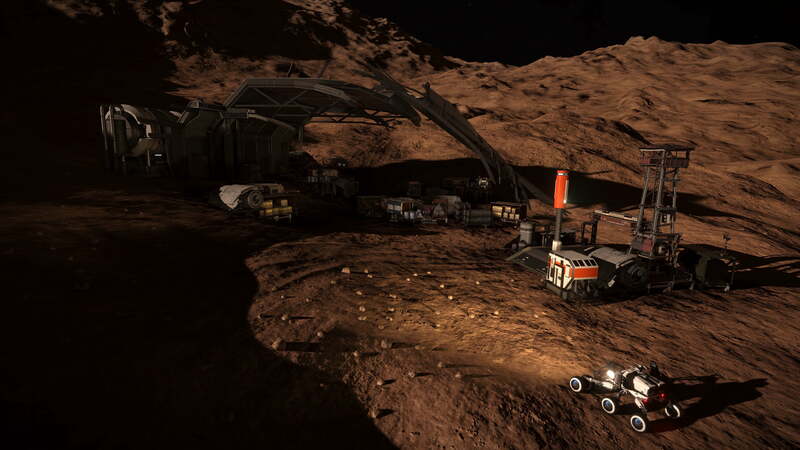 Most locations can also spawn Thargoid Sensors. Non Human Signal Source Threat Level 5,6,7,8 in Pleiades: (may spawn around planet 6 while you’re looking for an Threat 2). Most likely will contain an Interceptor – and maybe scouts. Non Human Signal Sources in the bubble are more dangerous than those in the Pleiades, as they tend to contain more scouts, which are actively hostile. Thargoid Probe spawns as part of the scattered cargo in the area, so they are not always present, and you have to dodge the Thargoids to scoop them. This method is more than others dangerous, and still relies on random Signal Source spawns, but you’ll be busier. 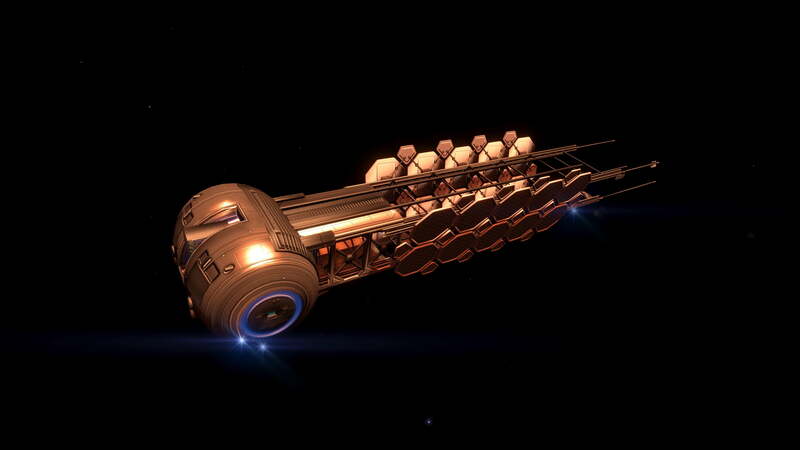 Loot Science Megaship wrecks: Science vessels (there is a Lowell in the suggested system) can contain Thargoid Sensors and Thargoid Probes. May require multiple relogs, but has the advantage that you aren’t waiting for an Non Human Signal Source to spawn, you can just relog next to the ship. You will need Hatchbreaker Limpets and a Manifest Scanner, and know how to use these on the wreck. 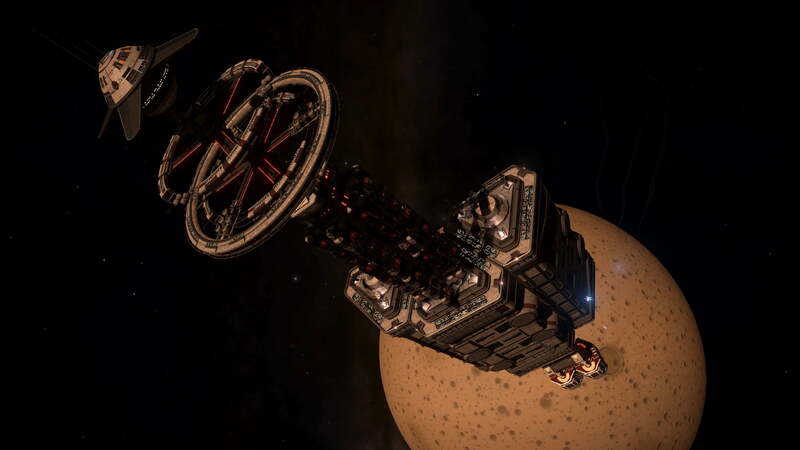 Be aware that Interceptors spawn around these ships – combat logging on Thargoids is allowed. 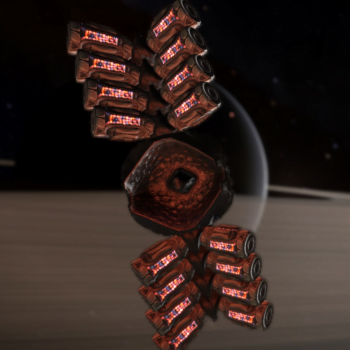 Random NPCs : NPCs in Non Human Signal Sources can be carrying Thargoid Probes/Thargoid Sensors, so you can pirate them, though finding these NPCs is again quite random. Be aware there probably will be Thargoids around. A separate guide giving the principals of locating Thargoid (previously Unknown) Probes is available here which gives more Ammonia World locations. On July 18, 3302 CMDR Rizal made use of the Advanced Discovery Scanner in the presence of an Unknown Probe after targeting it. The Thargoid Probe responded by turning on its lights, charging and releasing an EMP shockwave, which in turn briefly knocked out CMDR Rizal’s HUD (supposedly to grab his attention). This was accompanied by an audio burst; the Thargoid Probe finally “spoke”. The forums were quick to respond, decoding the audio from the video and suggesting various experiments.A map has been drawn from the audio, showing a globe and possible coordinates. With the Thargoid Probe pointing at Merope 5 C, many CMDRs are now on the hunt to find the next clue. 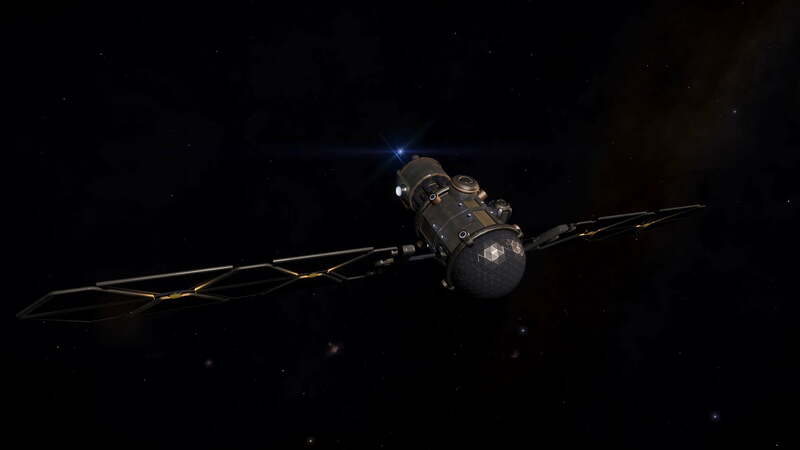 On August 17, 3302, the first free-floating Thargoid Probe was discovered orbiting Pleiades Sector KC-U b3-1 8, a planet with an ammonia atmosphere, at an “Anomalous Signal” point of interest. This was quickly followed by additional Thargoid Probe finds above other ammonia worlds in nearby systems. 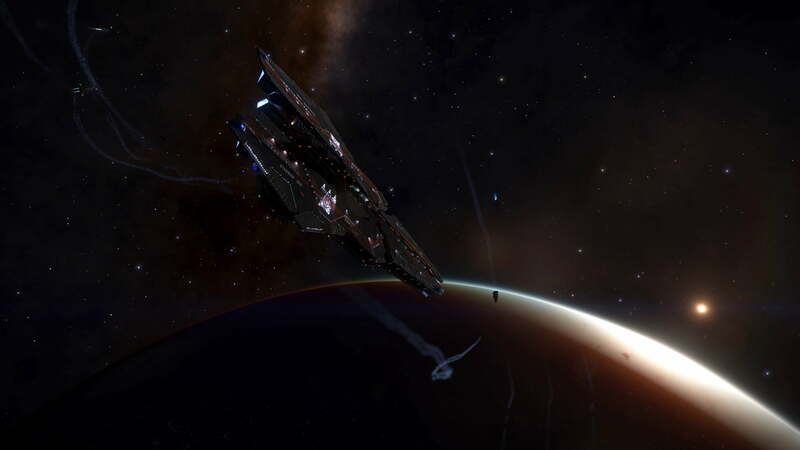 Finding the Probes above ammonia worlds is significant because it ties the Probes to the Thargoids, who are believed to have originated on an ammonia world. 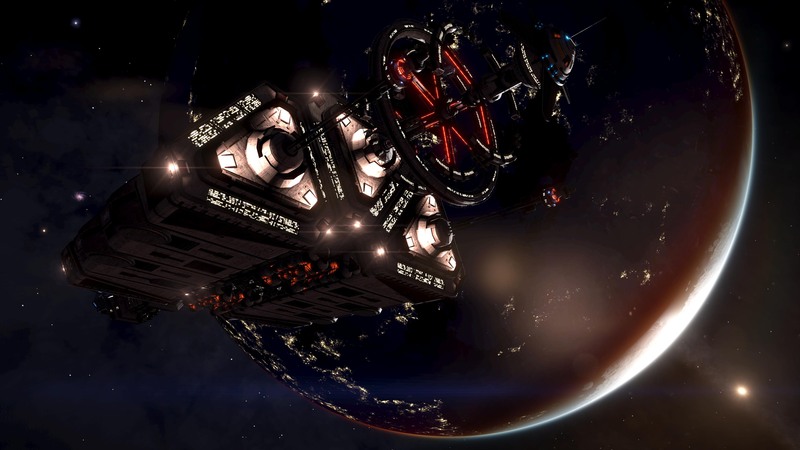 On August 20, 3302, the Thargoid Probe transmission was fully decoded and revealed to contain planetary data such as radius, surface temperature, gravity and atmospheric composition. 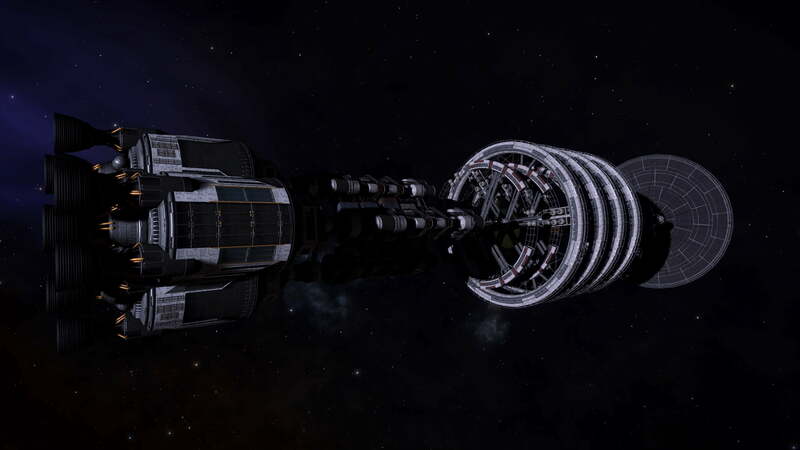 This transmission was directed at an unknown receiver on Merope 5C. In addition, the transmission included distance data that, when triangulated, was found to have been measured from the star system Col 70 Sector FY-N C21-3, which is within a group of permit-locked systems that players cannot currently access. It is believed Col 70 Sector FY-N C21-3 may be the origin point of all Thargoid Probes, and contain the home world of their creators. 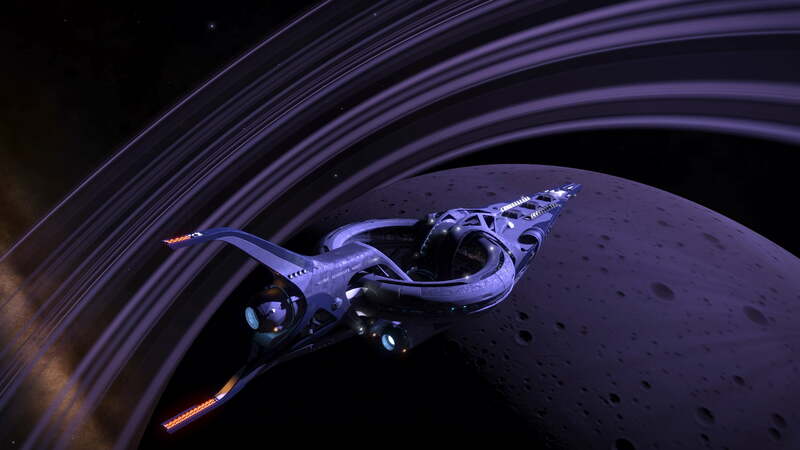 The fastest moving thread on the internet regarding all things unknown probe, artefact, and large barnacle is the threadnought, curated by Cmdr Rizal.